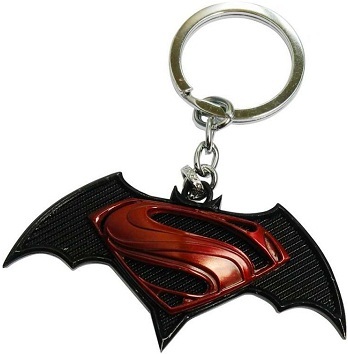 #1 Superman fans, here is a keychain to safeguard your keys! 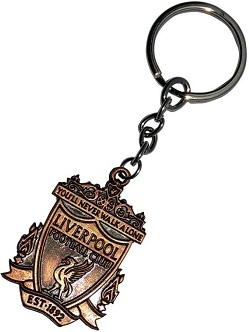 #2 It is the easiest way to take Liverpool FC with you! #3 Are you a serious Hulk fan? 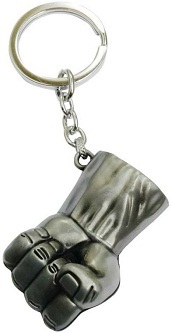 This incredibly cool Hulk fist keychain is just for you! 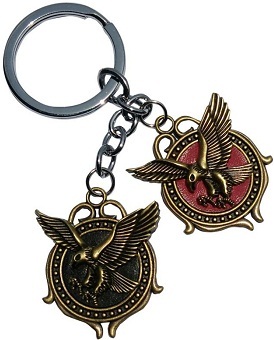 #6 For those who are obsessed with Game of Thrones! 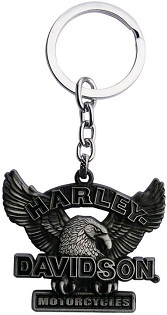 #7 Eagles do not mix with other birds and love to fly at higher altitudes. 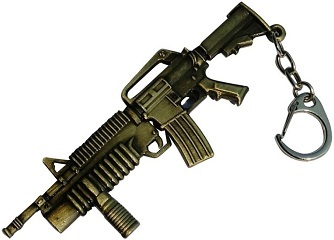 This keychain is for people who have similar characteristics.